The results of the supplementary governorship election in Bauchi State have started trickling in. The rerun elections are ongoing in 4 other states such as Kano, Bauchi, Benue, Sokoto. The commission had declared winners in the governorship elections in only 22 states. 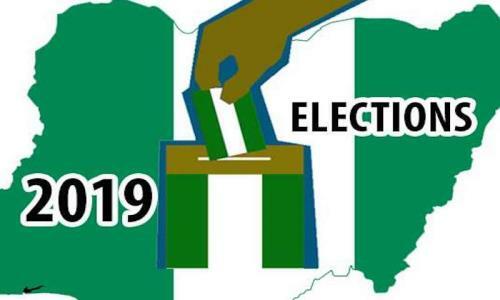 The supplementary elections will be held in the affected states today, March 23. Follow DAILY POST on this thread for results from Bauchi State as declared by INEC.